This agave has dense, symmetrical foliage that grows in a rosette producing about a hundred or more erect, narrow, dark green leaves. The slender foliage grows to two to three feet tall with sharp edges and smooth margins on a flat, gray terminal spine. Some plants have whitish fibers growing along the leaf edges while others are fiber-less. 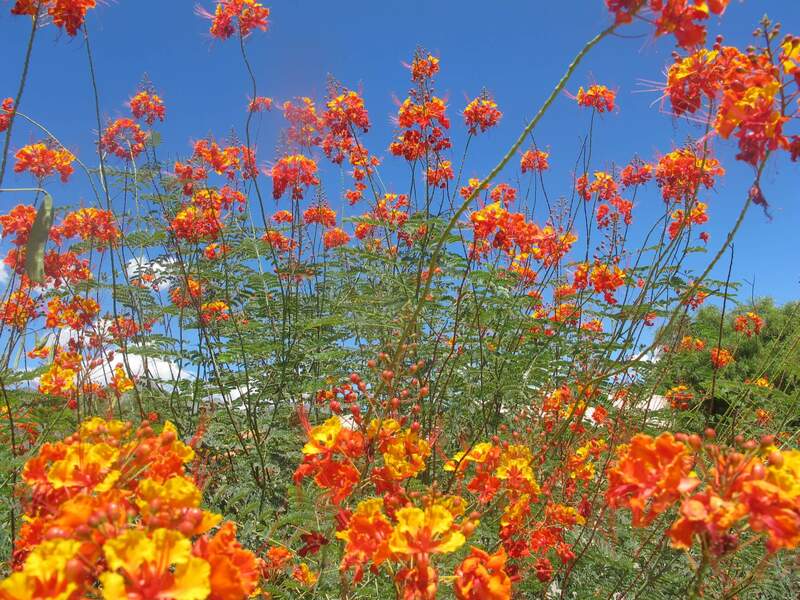 Its flower stalk grows nine to twelve feet high with two flowering candelabra stems. 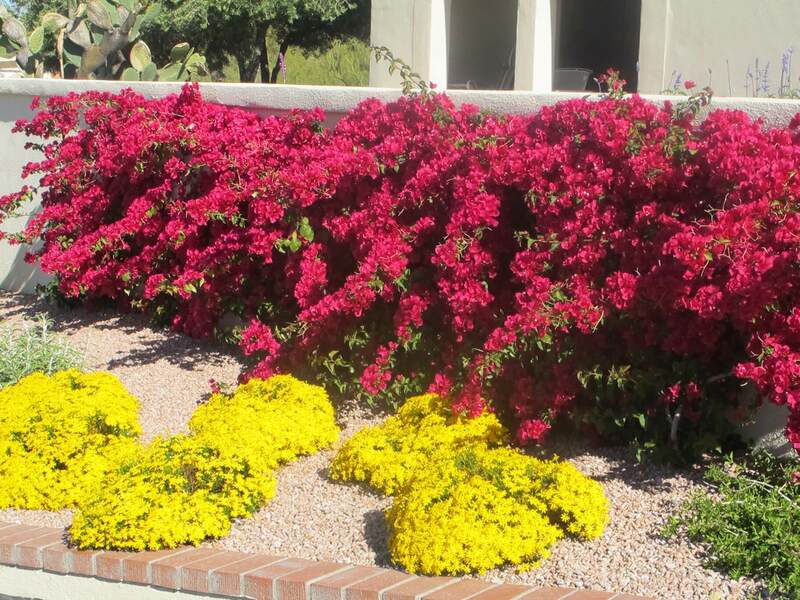 The flowers are yellow with a reddish-purple coloring at the base. After the plant produces its majestic bloom at about ten years or so, it dies. This plant is more solitary and does not produce offsets like the other agave species. 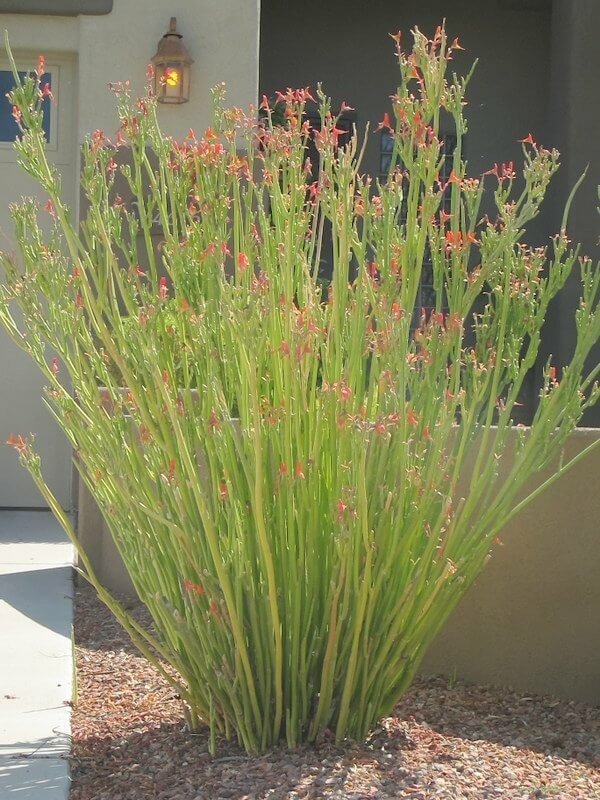 Use it in containers, in mass groupings, or as a desert accent on the north side of a building. The twin-flowered agave can also be used as a foundation plant around pools and water features. 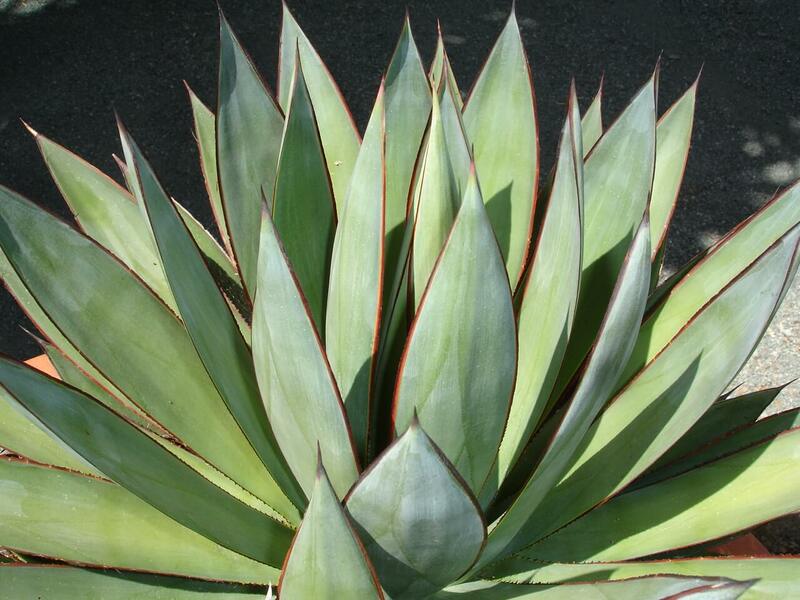 Use this agave in a mini-oasis or tropical environment, where its amazing ornamental features can be viewed up close. 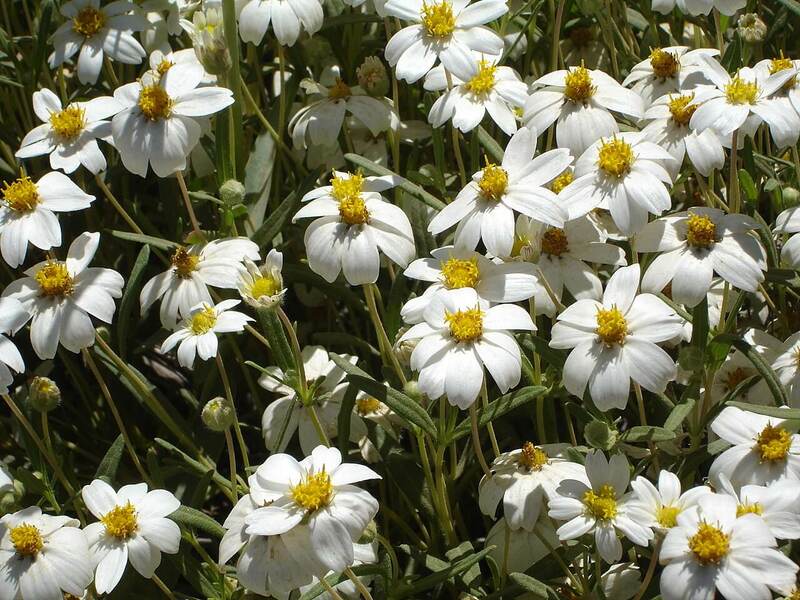 It is native to the state of Nayarit, Mexico where it grows in oak woodlands at elevations of 3,000 to 4,000 feet. It is hardy to about twenty degrees Fahrenheit or less, and is adaptable to full sun or partial shade. 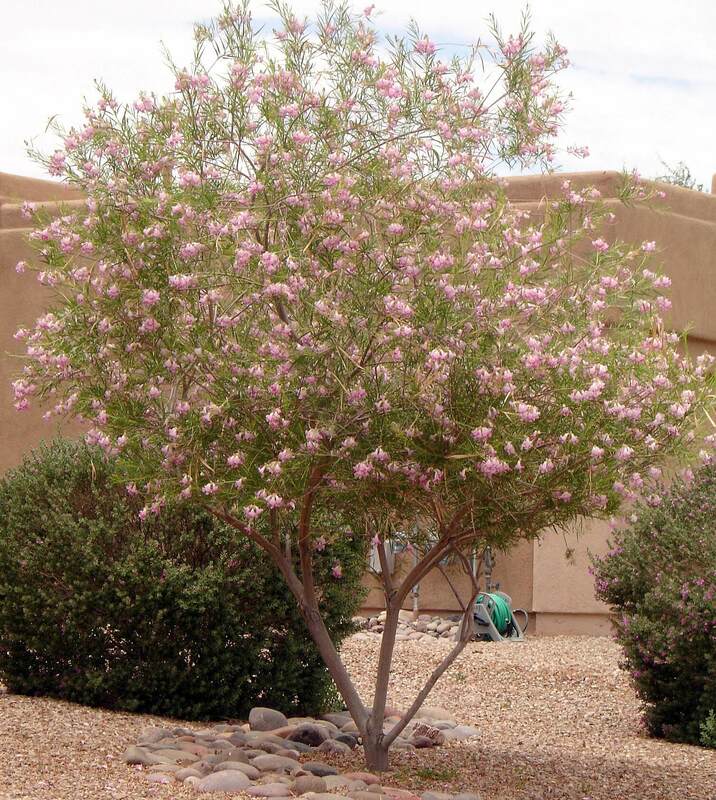 When planted in the shade, its leaves will relax and bend to form a softer silhouette. Watch for signs of the agave snout weevil and treat it as needed. It also requires some protection from pack rats that chew on the foliage and which may cause substantial leaf damage.